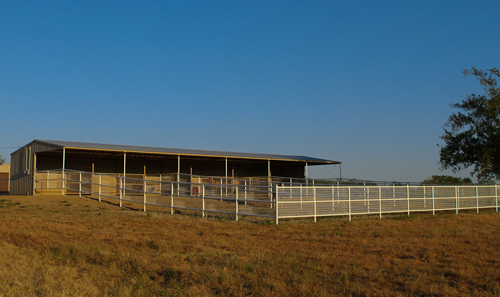 Main River Quarter Horses provides isolation services for horses exporting to Europe. 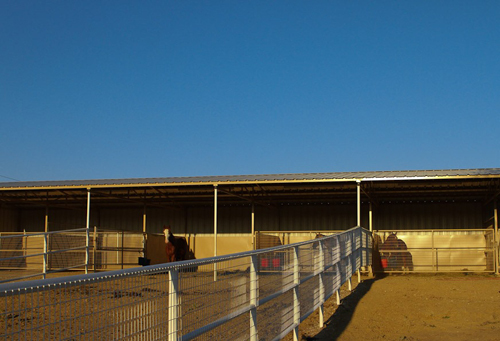 Horses are housed in stalls and provided with grooming and daily turnout in spacious runs. We ensure that all required health testing is completed before the horses ship overseas. Main River works in cooperation with Juergen Hoffmann of Pegasus Transport in Germany. To obtain a quote for isolation and export, or to schedule a flight, please contact Pegasus Transport.